Disclosure: This article may link to affiliate sites/feature complimentary products for review purposes. Yes, Pickle Juice but no, not straight out of the jar. 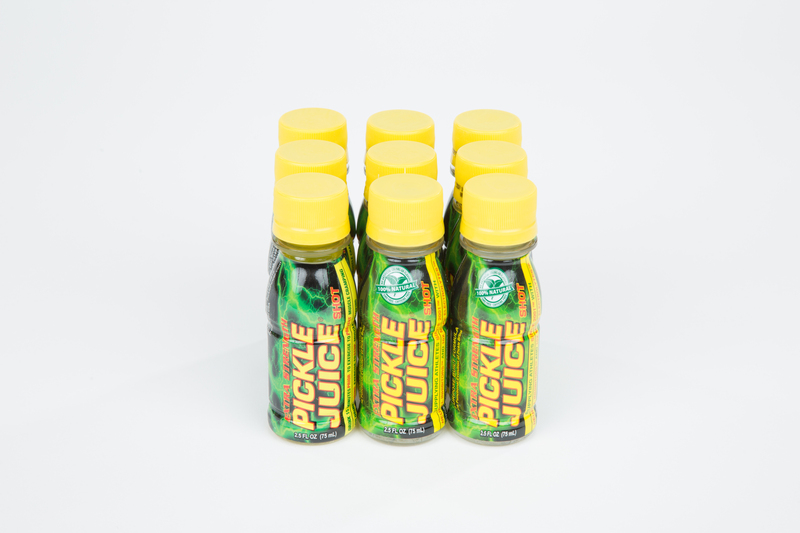 The Pickle Juice Company based in Mesquite TX has been kind enough to let me test their product, 100% Natural Pickle Juice Sport. It is “a unique sports drink formula that replenishes electrolytes and relieves muscle cramps, and completely free of protein allergens, gluten and sugar, delivers 10 times more electrolytes than the average sports drink and is proven to relieve muscle cramps in 85 seconds.” All that sounds great, so I wanted to put the hype to the test–here’s what I got. I grew up in a small, rural town. My grandparents had a farm and my father grew up on a farm. I remember them both talking about folks that would drink pickle brine while working outside in hot weather. It apparently worked for them. Of course, this is just anecdotal evidence, but I read the research done by North Dakota State University Department of Health, Nutrition and Exercise Science, and it seems to confirm all the anecdotal evidence I’ve ever heard. But all the confirmed research in the white lab coat wearing world won’t matter if it doesn’t really make my rides better. Although I typically don’t suffer from cramps much, my guts just won’t tolerate sports drinks, and I’ve always struggled finding something besides water to drink when I ride. So I was pretty eager to try this. Being the dedicated product tester that I am, I first did a taste test straight out of the bottle. I found the non-diluted product to be a bit salty, but it didn’t upset my stomach. Always a plus. The next day I put the 8 oz of the 100% Natural Pickle Juice Sport in my regular water bottle and filled the rest with plain water. This mixture was much better for my tastes, still smelled and tasted like a dill pickle, which I like, but wasn’t as salty. I went for my gravel grind ride and felt awesome the whole time. I rode long enough to basically drink the whole bottle. It wasn’t exceptionally hot out but warm enough. I finished the ride, loaded the bike and went home to start running errands. Now, I’m in my mid 40’s, so I absolutely have to stretch after a ride, usually, or my legs get fairly sore. Well, being in a hurry to get home after the ride, I forgot to stretch. I didn’t even realize this until late in the day. However, my legs weren’t fatigued or sore at all. I would say this was just coincidence, but I’ve also been drinking the 100% Pickle Juice Sport on my morning rides, which are primarily intervals, and my legs have felt better afterwards also. If you struggle with finding a sports drink like I have, this is likely worth a try. I will say, if you don’t really like salty tastes or pickles then this won’t be for you because this product tastes like it sounds. One of the best things about this product is it is made with all natural ingredients which makes it easy for my stomach to tolerate. 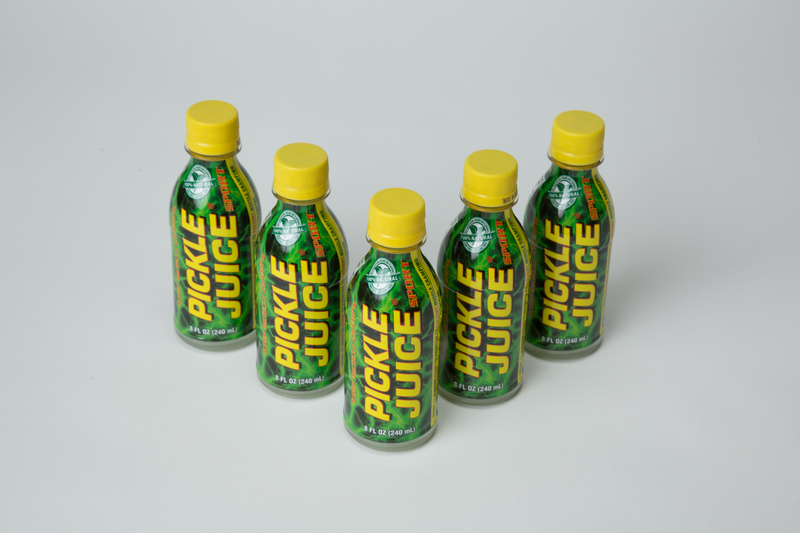 So, if you are looking for a new sports drink with a unique taste, give 100% Natural Pickle Juice Sport a try and see how it works for you. Sign me up to get new articles via email!